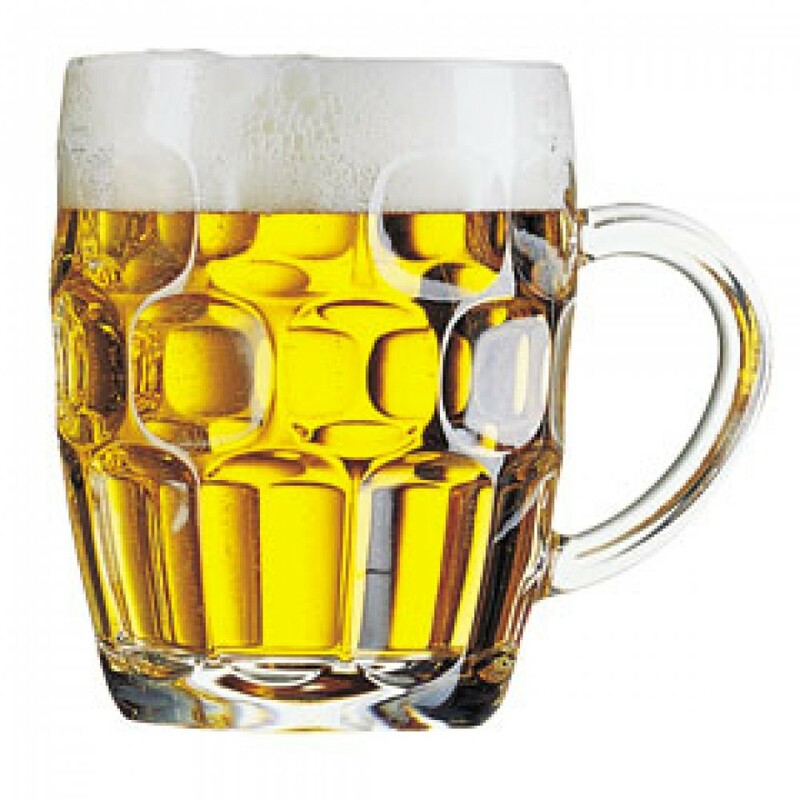 This Arcoroc Britannia Dimple Beer Tankard 58cl CE is the signature design for traditional beer drinkers. 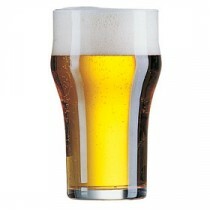 If you want old fashioned traditional beer glasses the Dimple is the answer. 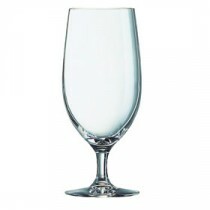 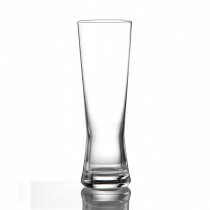 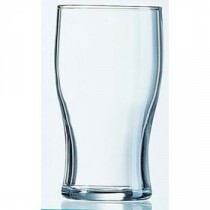 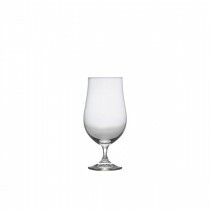 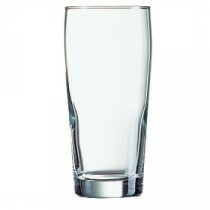 The thick glass and moulded design make this glass very strong and therefore economical as it needs less replacements.